In 2004 the Marin Physical Activity Nutrition Wellness Collaborative, comprised of over 50 community organizations and individuals, was formed to increase the ability of all Marin residents, regardless of income, to eat healthy foods and be physically active. From 2004 to 2011, the Collaborative developed school nutrition wellness policies, established School Nutrition Advisory Councils in 17 school districts, and collaborated with Bay Area Nutrition & Physical Activity Collaborative (BANPAC) to implement countywide strategies that promote healthy eating and active living. 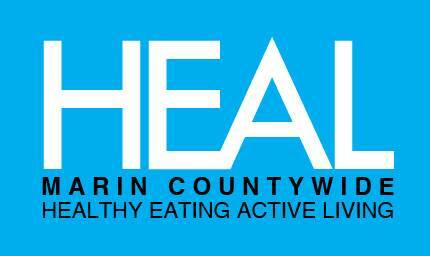 In 2012, key stakeholders and leaders created Marin’s first coordinated, countywide Healthy Eating Active Living (HEAL) Strategic Framework, which aimed to strengthen the partnerships and create community conditions, so that ALL residents have the opportunity for healthy eating and active living. In 2018, HEAL 2.0 is launching a strategic planning process to align with Marin HHS All in Marin Strategic Plan, with a focus on food security. 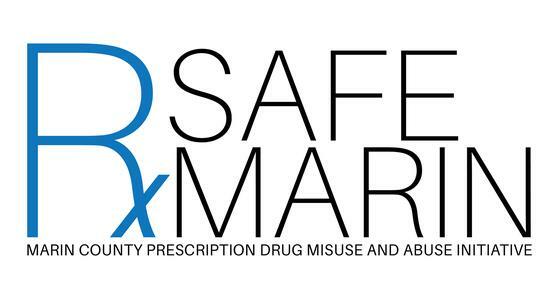 In February 2014, over 100 Marin County parents, families and representatives from several community agencies and collaboratives held a public meeting and engaged in an effort to reduce harm from prescription drug misuse and abuse that became the RxSafe Marin initiative. RxSafe Marin is structured to coordinate actions of diverse sectors, and has made significant impacts through five partnership action teams: Law Enforcement; Prescribers and Pharmacists; Community Prevention; Treatment and Recovery; Data Collection and Monitoring. Community members identified safe disposal of medications as a significant challenge noting narcotics pollute water systems and are often stolen from medicine cabinets of parents, grandparents, friends, and neighbors. Addressing this need became a priority for RxSafe Marin and in August 2015 Marin County Board of Supervisors took a bold step and passed into law an ordinance requiring pharmaceutical manufacturers to fund free and safe drug disposal sites in Marin. In 2017, RxSafe Marin presented a new Call to Action – increase the availability of naloxone rescue kits in the community. This year RxSafe Marin is promoting healthy pain management to address one of the root causes of prescription drug abuse. In June 2017, Marin County Department of Health & Human Services received approval from the state to begin implementation of the Whole Person Care 1115 Waiver. The vision of the County of Marin’s Whole Person Care (WPC) Pilot is to build a sustainable, evidence-based, outcomes-focused, coordinated system of care across health and social sectors to more efficiently and effectively serve Marin County’s most vulnerable Medi-Cal beneficiaries.